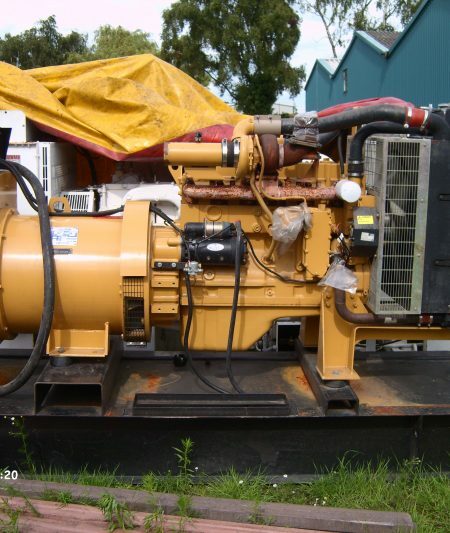 All type of Used Generators wanted for cash our current generator stock level is below and we are looking to buy any type of new, used or surplus generator immediately. 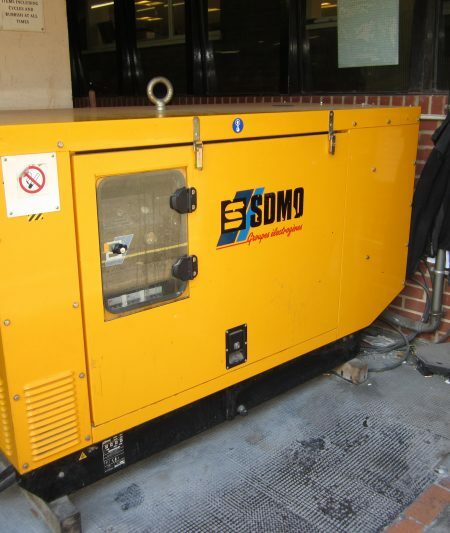 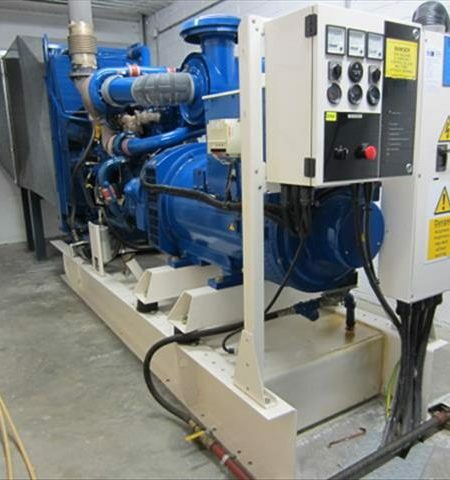 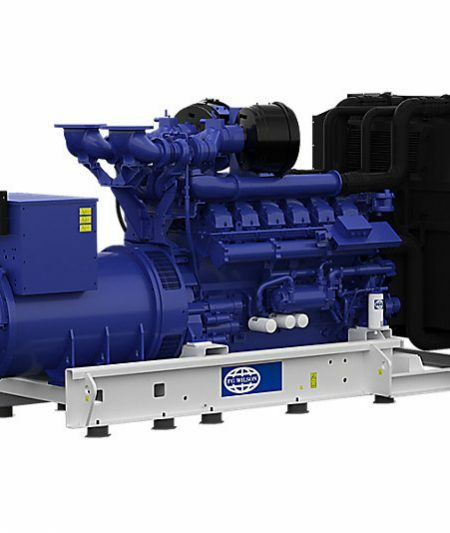 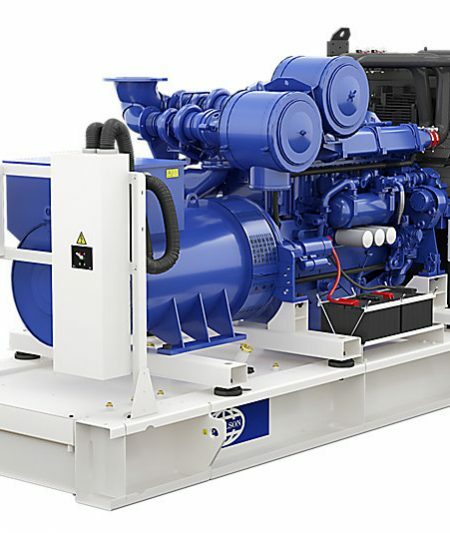 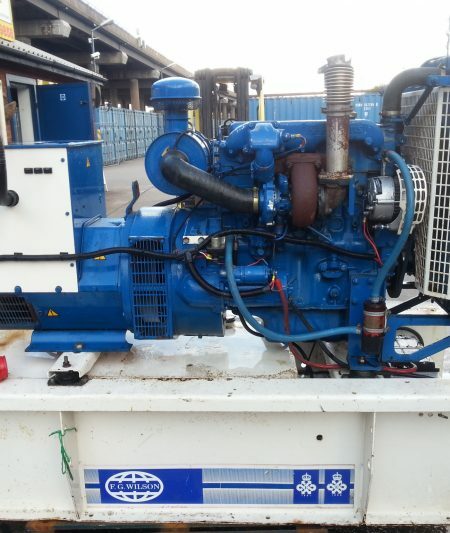 If you have an industrial or commercial generator set 10kva upwards open type skid mounted or silent canopy type to sell get in touch with us our generator purchasing staff will follow-up with you. 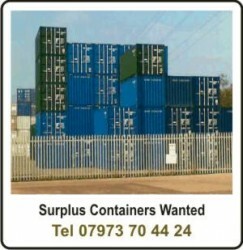 We can arrange and take care of all the logistics, removal & transportation. 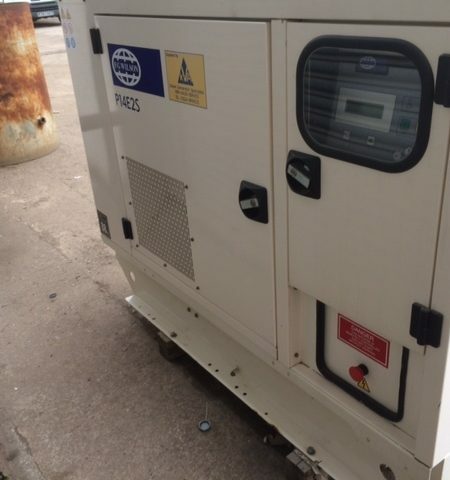 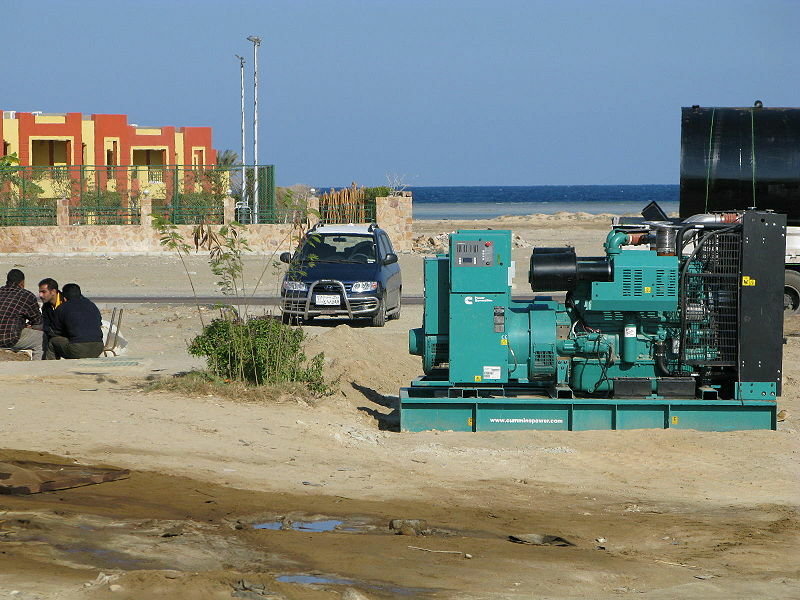 Contact us directly on the telephone number above or use our contact form to send us images and specification of your generator, for a quick valuation, if you want us to contact you us our call back service and we will be in touch with you at time you specify.